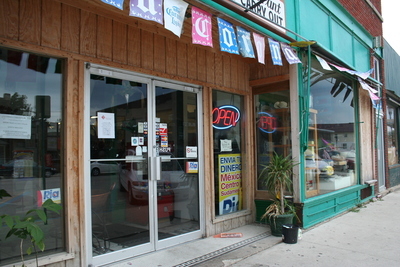 "Front entrance of Sabor Latino"
"Front entrance of Sabor Latino" (2019). Postville Project Photographs. 114.